Hi friends! 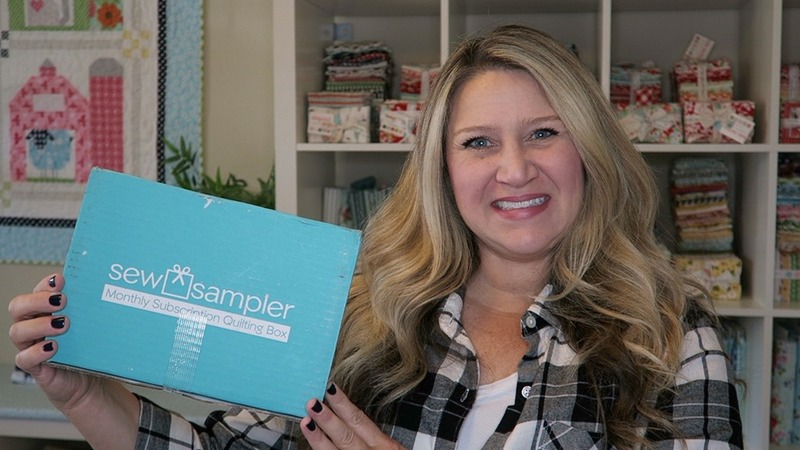 Today I’m unboxing the 2018 September Sew Sampler Box! This month’s box is super fun and quilty cute as always, let’s take a look inside this months box. Watch my 2018 September Sew Sampler Unboxing video here! If you’re new to sewing or quilting these are a great way to build up your stash of fabrics, patterns, and notions. Especially if you’re unsure of what to get to start out. 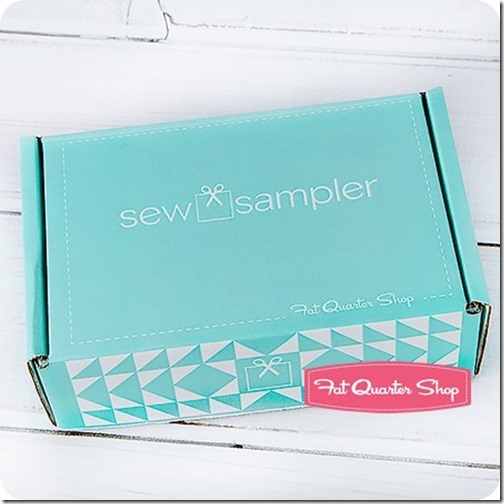 I have been receiving the Sew Sampler boxes for 2 years now and have loved almost all of them!